Nasty C is one of South Africa’s most achieved young rappers, breaking grounds to achieve more and inspire young people of South Africa. Having recently completed a successful tour across the country, Nasty C continues to work harder than ever when it comes to his brand and other brands he aligns himself with. 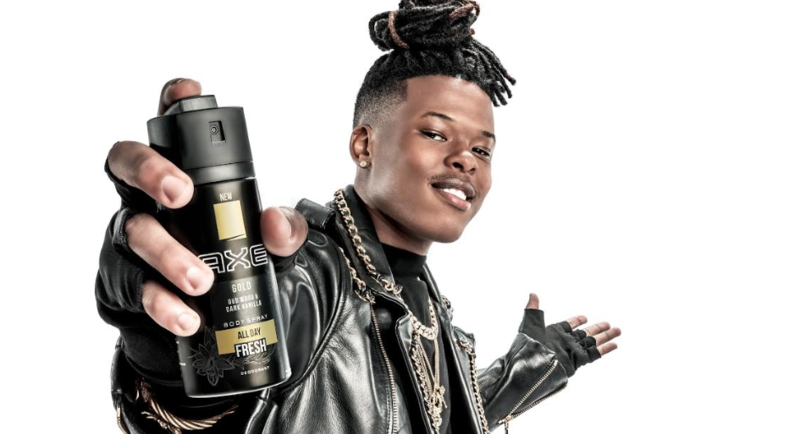 Besides working with clothing brands like Puma, it’s also been confirmed that the award-winning rapper has partnered with AXE as the fragrance’s new brand ambassador to further drive the message of being a modern man, moving young men to challenge the status quo and to find their magic. Nasty C follows the footsteps of internationally recognised, South African DJ – Black Coffee who also partnered with AXE back in 2017 to find and showcase Africa’s top house music talent on an international stage. Congratulations to Nasty C and AXE this is undoubtedly one of the best brand/artist partnerships of the year. Kelly Khumalos new smile keeper! Amber Rose’s Valentine’s gift to 21 Savage takes the first place.